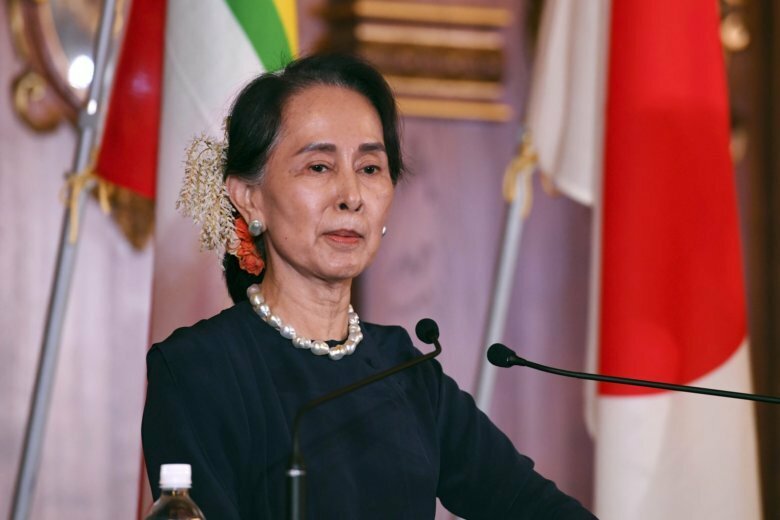 TOKYO (AP) — Japanese Prime Minister Shinzo Abe told Myanmar’s leader Tuesday that a credible investigation into alleged human rights violations against Rohingya Muslims is key to resolving tensions in the country’s Rakhine state. Suu Kyi agreed Tuesday on the importance of an “accurate and appropriate” investigation. She defended the government-commissioned panel as free and effective, and its members — one each from Japan and the Philippines and two from Myanmar — as experts on human rights and international issues.